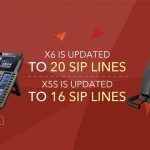 Voice quality is one the ultimate benchmarks of an excellent VoIP phone experience. Not only is clarity extremely pleasing to the human ear, it is also an absolute prerequisite in the modern working environmental where accurate verbal information has to be exchanged quickly throughout the day between many busy people connected by a common network. 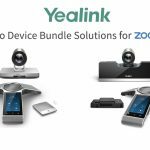 The Yealink W52P DECT Phone is designed with exemplary audio quality very much in mind. 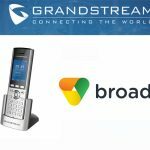 The wireless IP Phone system is meant for SMB and small-office-home-office (SOHO) use and represents the cutting-edge of VoIP technology at many levels. 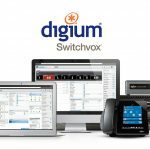 This includes the HD Voice system which is able to create a sound experience never previously reached in telephony. High-definition audio performance is the result of three carefully integrated components – the wideband G.722 codec, full-duplex speaker and HD handset. 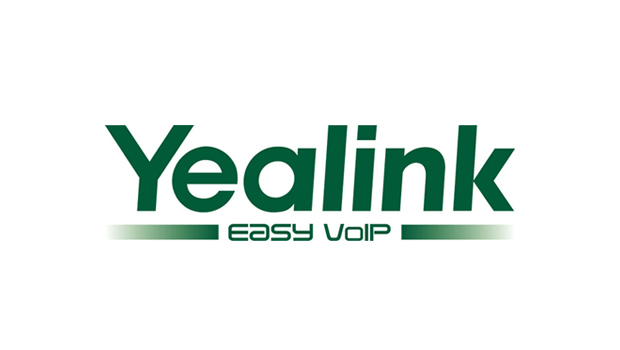 The Yealink W52P phones ensure that all calls between network members take full advantage of HD Codec G.722 wideband. This extends the frequency range of audio signals, particularly where transmission of the human voice is concerned. High fidelity is a welcome benefit in local area networks (LANs) where bandwidth is not an issue. Enhanced sound quality also makes audio conferencing a much richer experience where participants do not need to spend valuable seconds deciphering precisely what their colleagues have said. Including the use of a full-duplex speakerphone with AEC improves both line and acoustic echo cancelling properties. HD handsets are similarly designed to give an unimpaired quality audio service compatible with high signal characteristics. 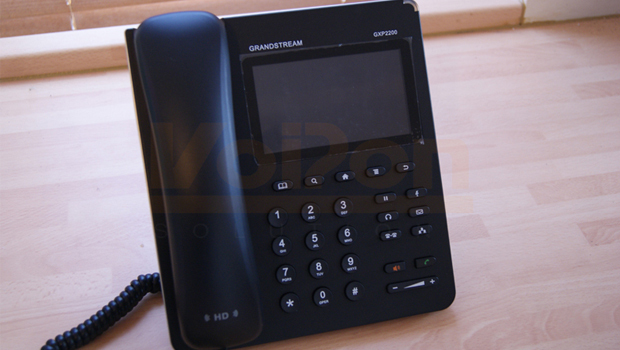 The result is a DECT energy-efficient and eco-conscious cordless Yealink DECT IP phone that is simple to install. 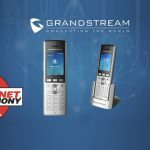 It meets the highest professional HD Voice standards in rigorous testing while being unsurpassed in providing first-class broadband-based audio communication.